He's on his second calving season. 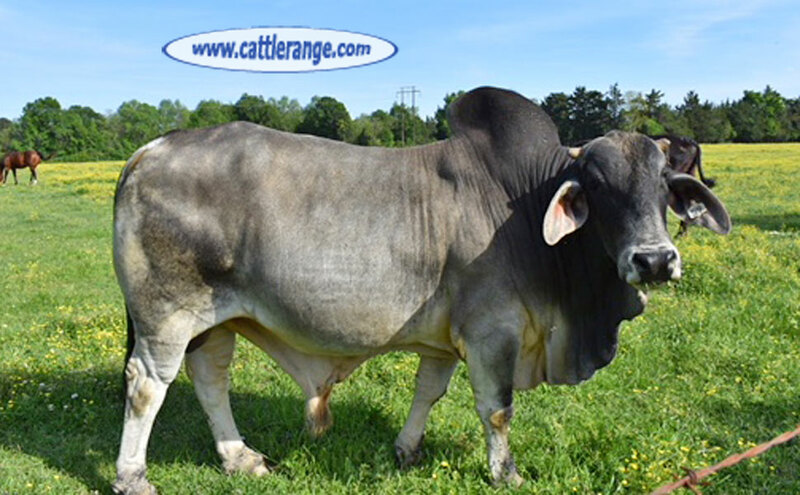 His docility has passed down to his offspring & would benefit any operation that needs that trait. He is docile, but sturdy & won't fall apart during a breeding season or during winter on hay. He's been on grass & hay with mineral with no special treatment & still performing.